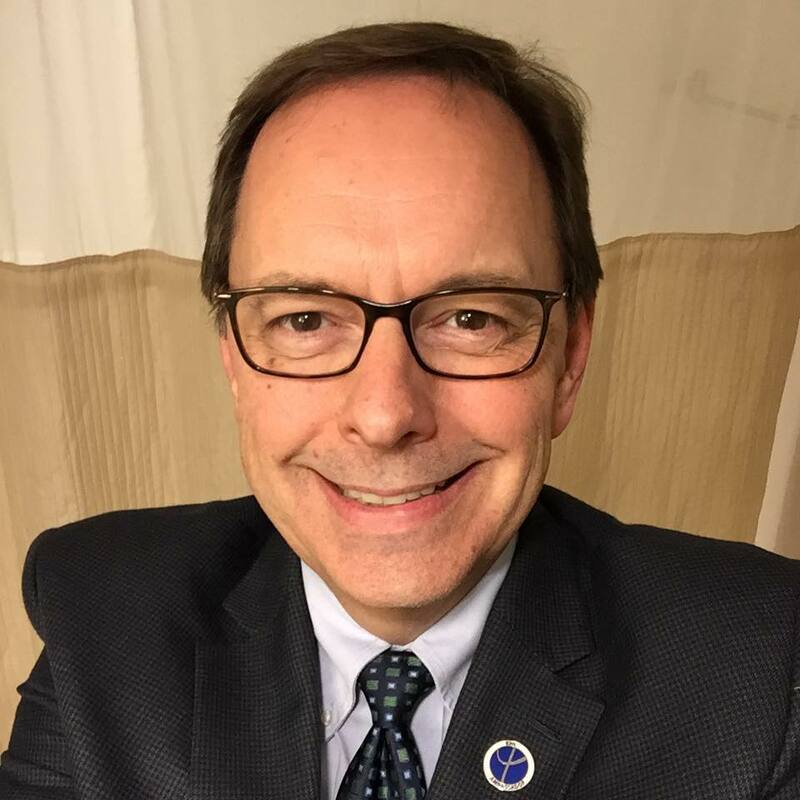 David Susman, PhD, attended a Mental Health First Aid class and posted an article about his experience. Dr. Susman is a clinical psychologist, mental health advocate, professor and writer. I’ve been following him for over a year. His observations about mental health in the workplace are insightful. Employee Benefit Advisors has an article on their blog that gives HR professionals good ideas for what to look for when evaluating Employee Assistance Programs (EAPs). An EAP should be there for the HR professional as well as employees in need. Can you call your EAP, reach a qualified counselor and obtain advice on a workplace situation or issue? Don’t wait for a crisis to find out. Call them and see what happens. Can you get through to a real person who is qualified to help you as an HR professional? Are there multiple ways for employees to connect with the EAP such as phone, email, text and/or an app? It should be as convenient as possible for employees. Does the EAP provide quality workshops for employees? Is the EAP responsive in a crisis? Don’t take their word for it. Check references. You don’t want to find out the answer to this question the hard way. To what extent is the EAP willing to partner with you to raise awareness of the importance of good mental health in your workplace? I was honored this morning to participate on a panel presentation to the National Human Resources Association, Orange County, CA chapter. The topic of discussion was HR’s role in improving mental health in the workplace. Mental health is a complex and controversial subject. The stigma surrounding the issue often interferes with our ability to develop solutions that benefit employees experiencing mental illness. It was an encouraging sight to see so many fellow human resources professionals concerned and interested in how HR can contribute to improving mental health in our society. I’ve always believed that good things happen when HR gets behind an issue. In the past, HR contributed to issues of discrimination, sexual harassment, cracking the glass ceiling and providing employment to people with disabilities. By bringing meaningful change to the workplace, HR is well placed to move the dial on mental health. During my panel comments, I mentioned a few things HR professionals can do in the workplace to create a mentally healthy environment. Every HR professional should estimate the cost of poor employee mental health to the business in which they work. One in five people will experience a mental disorder in any given year with more than 50% not receiving treatment. Mental health is a major factor in employee absenteeism and it is the leading cause of disability worldwide. It’s incumbent on HR to know the impact to their business. When the CFO asks, “How can we improve business productivity?” – roll out the numbers! This is easier than you think. Executives aren’t exempt from the “one in five” prevalence statistic. The executives of any business likely have experienced a mental illness personally or through family or friends – people they love. Find an executive who has a passion for the issue. Leverage the executive sponsor to lead a community event related to mental health. Many companies already participate in March for Babies, Race for the Cure and/or the Aids Walk. 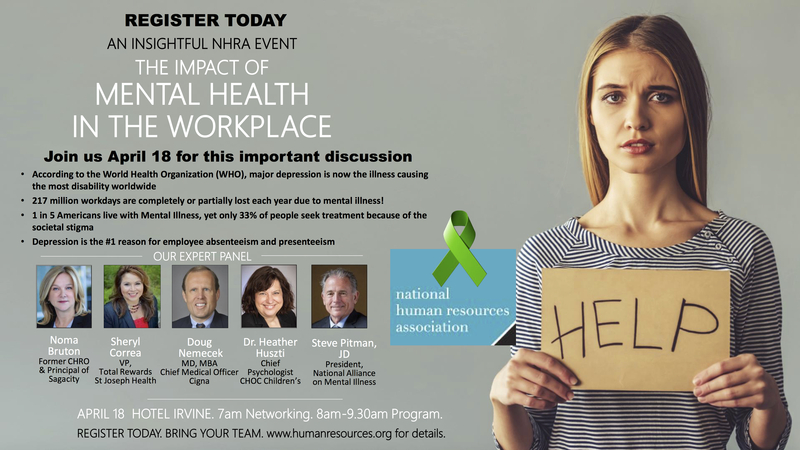 Participating in a similar event dedicated to improving mental health sends a message to employees that the company is open to the subject and supports the cause. The Out of Darkness Walk to prevent suicide is an example of a mental health event. Efforts such as this will reduce stigma. Businesses are legally required to provide parity between physical and mental health benefits. What I often find is that a business will fail to promote mental health coverage during open enrollment and throughout the year. Dental benefits are usually promoted more prominently than mental health benefits! The result is that employees don’t know about the company’s mental health benefits and/or fear the repercussion of using benefits that aren’t promoted. Wellness Programs should be equally focused to provide both physical and mental components. Ensuring that a wellness program includes such things as mental health screenings, stress management, mindfulness meditation, yoga and/or financial counseling will enhance a current program. I probably should say, “re-train”. When I entered the HR profession, I was taught not to address a suspected mental health issue with an employee. Common wisdom of the time was to wait for the issue to become a performance problem and address the performance problem – and only the performance problem. How unhelpful is that! We now know that mental illness is treatable and recovery is possible. It’s imperative, however, to refer employees experiencing a mental health issue to appropriate resources for assistance and treatment. Training should be given to managers and HR staff to give them the ability to recognize the signs and symptoms of mental illness, ways to respond and communicate with employees and sources to which employees can be referred. Providing this type of training to HR and managers not only benefits the employee, but heads off potential absenteeism, disability and performance problems. I love the wisdom of the Chinese proverb, “The best time to plant a tree was 20 years ago. 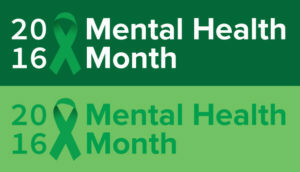 The second-best time is now.” During the month of May each year, Mental Health America leads the “May is Mental Health Month” campaign to raise awareness that mental health is something everyone should care about. I encourage HR professionals everywhere to leverage the May is Mental Health Month campaign in their workplace – let’s start now! She has walked a mile or two in those high-heel pumps and she’s determined to share what she learned. Pattie Grimm believes in paying it forward. 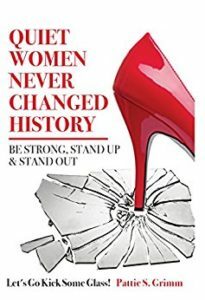 Using her own experience and those of women she interviewed, the author tells stories that teach and provides practical exercises to help readers (men and women) focus on actions that will improve their leadership ability. If you don’t want to spend a lot of money on an executive coach, this little guidebook will take you far in the right direction. My desire to improve mental health in the workplace led me to voluntarily quit a well-paying HR executive job this year to pursue my interest in this neglected human resources responsibility. Several factors converged to compel me to take this step, and the Affordable Care Act (ACA) made my endeavor possible. My years of working with employees who endured mental illness while trying to hang onto their jobs gave me the experience and voice to address this controversial issue from both an employee’s and an employer’s perspective. Suicide is the tenth leading cause of death in the U.S., and deaths by suicide have been rising for a decade with one of the largest demographic increases being among working-age people. As much as 90% of those who kill themselves are believed to have had a mental illness at the time of their deaths. Depression and anxiety are the most common mental illnesses. In any given year, almost 20 percent of the population suffer from a mental illness, and 60 percent of them don’t seek treatment. From my experience and observations in HR, I saw that many employees were, indeed, experiencing mental illnesses, coming to work, and not getting treatment. These same employees would rarely hesitate to seek medical attention for physical illnesses. During the course of my career, I experienced three employee suicides—including one onsite—and a near suicide, and I knew employees with PTSD resulting from violence in the workplace or disasters. I believed the time had come for me to use my experience to raise awareness about the importance of improving mental health benefits in the workplace. But a very practical concern kept me in my corporate job and on the payroll: I needed the medical insurance coverage my employer provided. Until the implementation of the Affordable Care Act, I was one of many employees considered to be “job locked,” those who remain in jobs they do not enjoy, find satisfying, or want to continue doing because they fear losing their health care coverage. The “job locked” are stifled from starting their own businesses, retiring, or pursuing any number of other interests that could improve society and the economy. Employers have always had a love/hate relationship with “job locked” employees. Companies intentionally use excellent medical benefits as an effective strategy for retaining good employees. Knowing that important, productive employees might stay at their jobs for no reason other than their need for insurance coverage doesn’t bother employers. A retention tool is a retention tool. On the other hand, employers loath the fact that the same strategy also tends to retain poor job performers. I consider myself a productive person, and I wanted to pursue a different professional course using the experience I’d gained over a long, successful HR career. In my case, the ACA gave me the freedom to resign from my job knowing I’d be able to purchase medical care coverage through Covered California. As a result, I’ve been able to work as a speaker and trainer on the critical topic of improving mental health in the workplace, something I would never have been able to do without the ACA. Before policymakers act in haste to repeal the Affordable Care Act, I hope they will weigh the positive effects of the law on mitigating job lock. 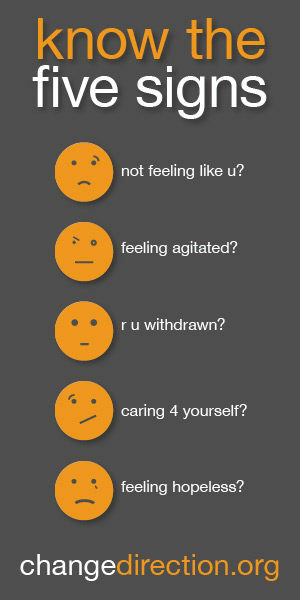 Know the Signs: Most people who are considering suicide show some warning signs or signals of their intentions. Learn to recognize these warning signs and how to respond to them by visiting the Know the Signs web site (suicideispreventable.org). Find the Words: If you are concerned about someone, ask them directly if they are thinking about suicide. This can be difficult to do, but being direct provides an opportunity for them to open up and talk about their distress and will not suggest the idea to them if they aren’t already thinking about it. The “Find the Words” section of the Know the Signs web site (suicideispreventable.org) suggests ways to start the conversation. Reach Out: You are not alone in this. Before having the conversation, become familiar with some resources to offer to the person you are concerned about. Visit the Reach Out section of the Know the Signs web site (suicideispreventable.org) to identify where you can find help for your friend or loved one. The Know the Signs campaign is one of several California statewide initiatives funded by counties through the voter-approved Mental Health Services Act (Prop 63). These efforts are administered by the California Mental Health Services Authority (CalMHSA) and are part of Each Mind Matters: California’s Mental Health Movement. Many people who feel suicidal don’t want to die. If they can get through the crisis, treatment works. 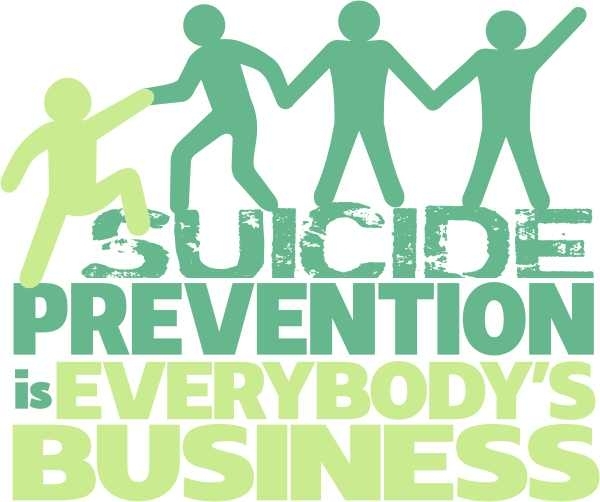 There are programs and practices that have been specifically developed to support those who are in a suicide crisis. The Suicide Prevention Resource Center hosts a registry of 160 programs, practices and resources for suicide prevention. You can learn more about them by visiting http://www.sprc.org/strategic-planning/finding-programs-practices. The Suicide Prevention Lifeline (1-800-273-8255- TALK) offers 24/7 free and confidential assistance from trained counselors. Callers are connected to the nearest available crisis center. The Lifeline is also available in Spanish, and for veterans or for those concerned about a veteran, by selecting a prompt to be connected to counselors specifically trained to support veterans. 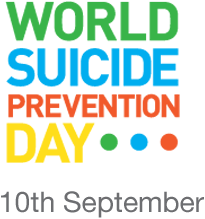 Sept. 10, 2016 is World Suicide Prevention Day. This is an opportunity to join millions of others around the globe to focus public attention on preventing suicide through diverse activities to promote understanding about suicide and highlight effective prevention activities. Find out more about joining this collective call to action by visiting www.iasp.info/wspd/. Email Tone: What If You Really Are Angry? I’m still shocked by what people will put in an email message. Emotion often prevails, despite the fact that people in professional jobs have generally been cautioned that their emails can be monitored by employers, are discoverable and could be hacked. You only have to look to employees at Sony for recent examples of this phenomenon. One piece of email advice I consistently provide friends and colleagues is to never, ever hit the Send button when you’re angry. 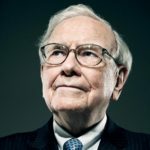 “Put down the mouse and step away from the computer” and “Don’t put anything in an email that you wouldn’t want to see on the front page of the Wall Street Journal” are the warnings I give about potentially career-ending emails. 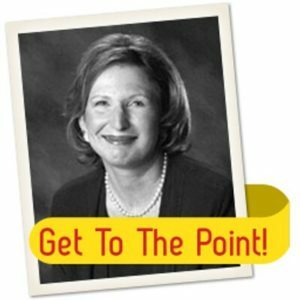 Elizabeth Danziger, founder of Worktalk Communications Consulting and author of Get to the Point: Painless Advice for Writing Memos, Letters and Emails Your Colleagues and Clients will Understand, has additional advice. Ms. Danziger provides four steps to follow when you’re upset, feel you must reply, but want to achieve results rather than just vent. Read Elizabeth Danziger’s post, Email Tone: What If you Really Are Angry? 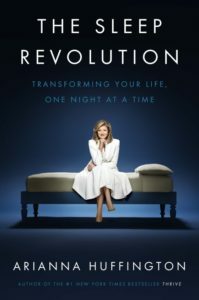 Arianna Huffington devotes almost the entire first half of her book, Sleep Revolution, to scary facts, figures and the consequences of sleep deprivation to people and businesses. You only have to read the first paragraph, in which she tells the story of Sarvshreshth Gupta, to understand the extent of the crisis. Mr. Gupta was the first-year analyst at Goldman Sachs who jumped from his San Francisco high-rise office building in 2015. He had been working through the night to finish a presentation and told his father by phone that he hadn’t slept in two days and was working 100-hour weeks. The causes of suicide are extremely complex and not typically attributable to any one factor. The point Huffington makes is that lack of sleep affects a person’s decision-making ability. Promotion of corporate cultures that reward long-hours and overwork endanger employees’ wellbeing. Mr. Gupta’s death is a tragic and extreme example. Challenging America’s love affair with overwork begins with leadership. Bad examples of leadership are everywhere. My personal favorite is the commercial banking executive with whom I worked in Dallas. 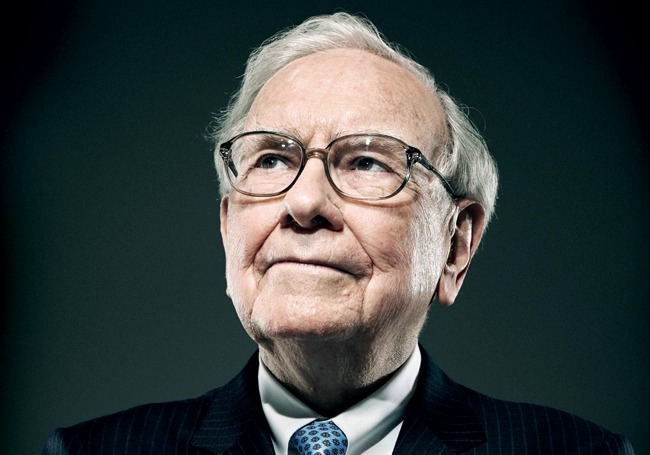 His favorite phrase to motivate his team to endure long hours at the office was, “I didn’t see my kids when they were growing up – there’s no reason you should expect to see yours!” He always said it with a big laugh, as if it was a joke. But everyone got the point. He wasn’t joking. Fortunately, Ms. Huffington provides many examples of CEOs who understand the benefits of balancing physical and mental health and the importance of getting enough quality sleep to recharge and replenish a person’s energy level. Many executives are also driven by the business need to create recruitment and retention strategies that are competitive. In addition to HuffPost, Ben & Jerry’s, Zappos, Hubspot, Hootsuite and Nike provide nap rooms in their workplaces. Volkswagen, BMW and Deutsche Telekom turn off company email servers after the workday is finished. And, Goldman Sachs now restricts investment banking interns from working overnight in the office. Flexible work schedules, work-from-home policies and sleep habit workshops are being used by several progressive companies. The most effective strategy for changing corporate culture is still to lead-by-example. 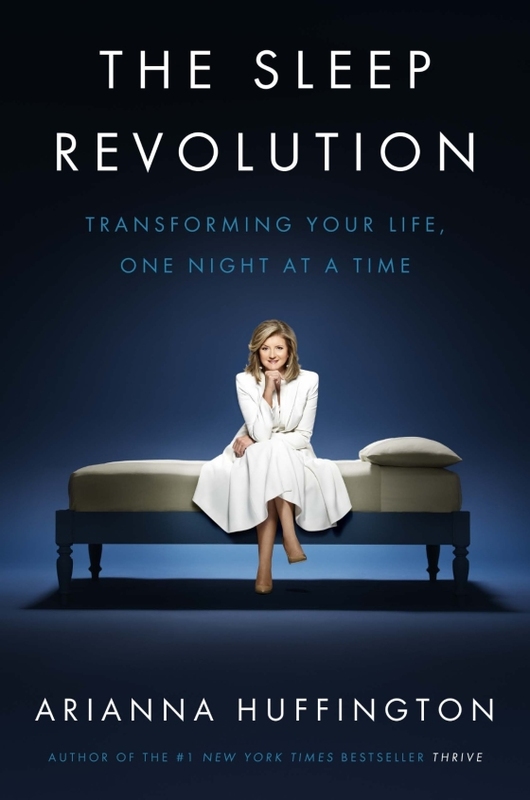 Arianna Huffington is clearly an example of an executive who is successful while practicing good sleep habits. So are Campbell Soup’s CEO, Denise Morrison and Google’s Chairman, Eric Schmidt. The financial services industry has been slow to join the emerging trend to re-engineer the performance management process. To some extent, this makes sense. A strong argument can be made that it’s prudent to allow other industries to blaze the trail in developing new methods to administer downstream practices such as pay, promotion and terminations. But the days of holding back may be over. In May, Goldman Sachs announced it would stop rating employees on a 1-9 numerical scale and instead focus on providing employees with constructive performance feedback that is future-focused rather than a look back at the prior year. Goldman Sachs is, at least, partially motivated by the urgent need to attract younger employees who crave frequent and current feedback about their performance. The developing trend in the workplace is to eliminate traditional numerical performance rating scales and rankings, a process that is almost universally derided by managers, employees and human resources professionals alike. Finally, executives are capitulating to overwhelming evidence that rating people not only fails to improve their performance, but also actually lowers productivity and destroys morale. An added benefit of embracing the trend will be improved mental health among employees as the rating practice can create unnecessary stress. Author Garrison Keillor famously described his fictional hometown, Lake Woebegone, as “a place where all the women are strong, all the men are good looking and all the children are above average.” That description is not terribly different from the way American businesses and employees perceive themselves—above average. As a company recruiter, I always strove to attract and hire the “best of the best,” “A-players” and “superstars,” those who fit the company’s image as a place with only the very best employees. And yet, the typical performance management system in America forces managers to rate employees on a scale of 1 to 5, and to suggest—strongly suggest in some companies—that those ratings be distributed on a bell curve. That means fully 70% of employees are rated simply “average.” The result? Conflict and stress. 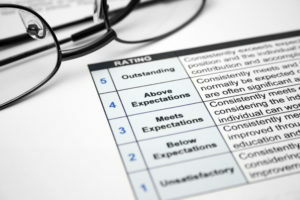 Many of the most emotionally charged conversations I’ve had with employees as an HR professional emerged from their distress over the numerical rating that their supervisors had assigned them during a performance review. As business leaders seek to stop wasting time on a failed system, the trend to reengineer performance reviews is gaining momentum. The number of Fortune 1000 companies that have ditched ratings has risen from just 4% in 2012 to 12% in 2014, according to the Corporate Executive Board (CEB). Goldman’s decision to revamp its process accelerates this momentum. More frequent and informal conversations about improving future performance and achieving career aspirations are replacing annual review meetings that are focused on rating past performance. And the use of technology is being deployed to facilitate feedback that can be practically continuous. The goal of performance reviews, as it always has been, is to improve the company’s business results. Eliminating ratings will succeed on several fronts: save time and money, attract a new generation of workers to financial services, alleviate a key source of workplace stress, and in turn, improve company performance. May is Mental Health Month. How healthy is your workplace? Is the corporate culture free of the stigma long associated with mental illness? Are employees educated about the importance of their mental health and knowledgeable about treatment resources available to them? I’ve worked in several industries and for companies large and small. I’ve found that, as with anything else related to company culture, how mental health is addressed at work starts with leadership. The degree to which caring for employees is a stated company value is related to the mental health of the organization. A corporate culture that values the well-being of employees will provide the elements for good mental health. Providing insurance that covers both mental and physical conditions is foundational to a healthy workplace. It sends a clear message to employees that their mental health is as important as their physical health. Many companies now comply with the Affordable Care Act (ACA) and offer comparable coverage to employees. Unfortunately, the mental health coverage is frequently not promoted by management so employees remain unaware of the benefit. Raising employees’ awareness of mental health coverage should be an important benefits communication objective each plan year. An Employee Assistance Program (EAP) that is robust, fully integrated with the company’s benefit programs and widely promoted is an important element to a healthy workplace. It’s another way to communicate to employees that their overall well-being is important. Raising the visibility of the EAP reduces the stigma of mental illness and provides employees with critical referral information for seeking treatment. An estimated 1 in 5 adults suffers a diagnosable mental disorder in any given year and mental disorders are the leading cause of disability in the US and Canada. In 2006, the US spent nearly as much on mental health care as on cancer care. And yet the general public is woefully uneducated about the extent of mental illness in America and the degree to which it is treatable. Education is the key to overcoming stigma. At least two groups have recently launched national campaigns to raise awareness about mental health. 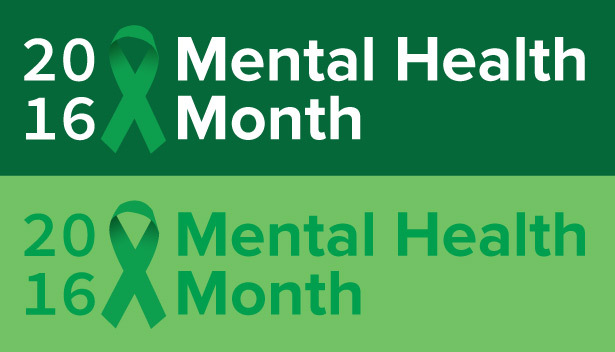 In addition to May is Mental Health Month, led by Mental Health America, a coalition of concerned citizens, nonprofit leaders and leaders from the private sector launched the Campaign to Change Direction in April of 2015. Teaching the Five Signs of mental disorder is a key message of the Campaign to Change Direction. Both campaigns provide resources and material to assist business leaders in educating their workforce. Many employees don’t know they may be suffering from a diagnosable mental disorder. Confidential online screening tools are provided by many EAPs and mental health organizations. Employers who make these screening tools available to employees, along with referrals to treatment options, demonstrate their commitment to a healthy and productive work environment. Providing insurance coverage may be foundational, but open communication is the most important characteristic of a mentally healthy workplace. WorkingMinds.org, an organization dedicated to eliminating the impact of suicide in the workplace and beyond, provides an online quiz – Is Your Workplace Mentally Healthy – on their website. It’s a tool you can use to determine if your company has a mentally healthy corporate culture. A version of this post was originally published on Blogging4Jobs.